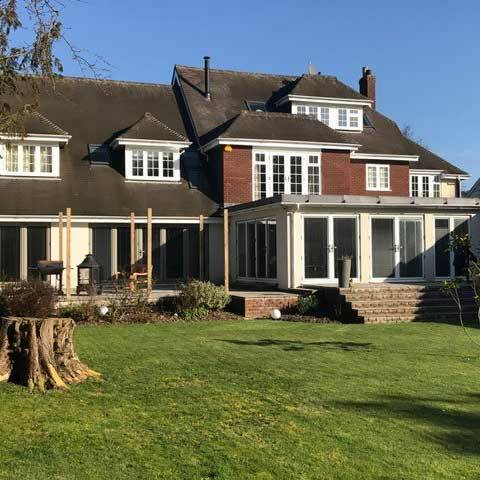 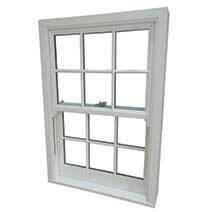 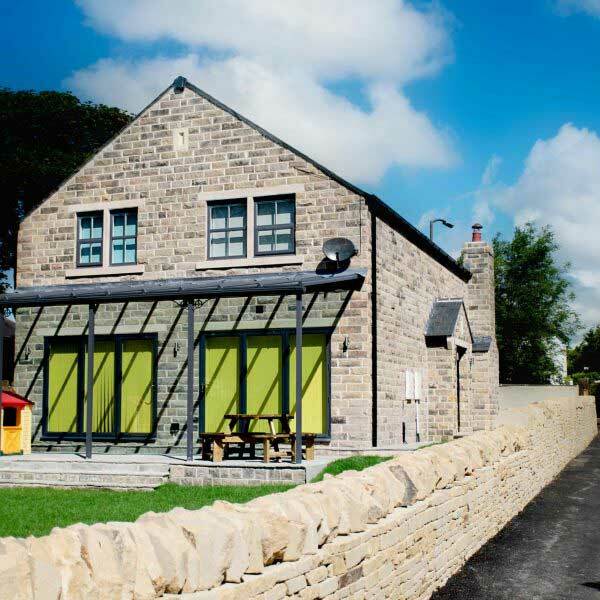 We are a well-established business specialising in the manufacture of sliding sash windows, casement windows and doors, bi-folding- and sliding patio doors in PVC-u and Aluminium. 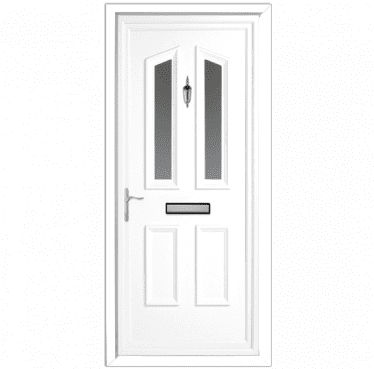 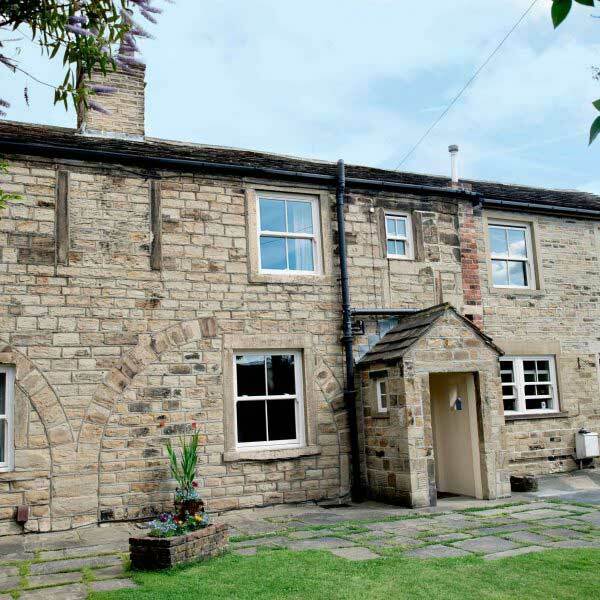 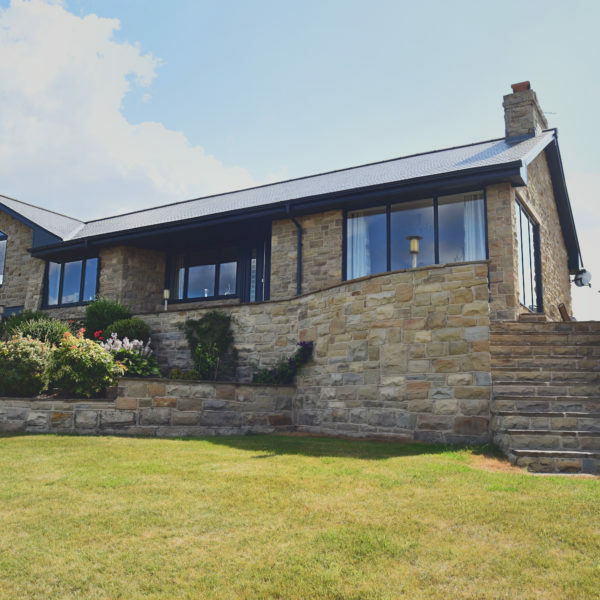 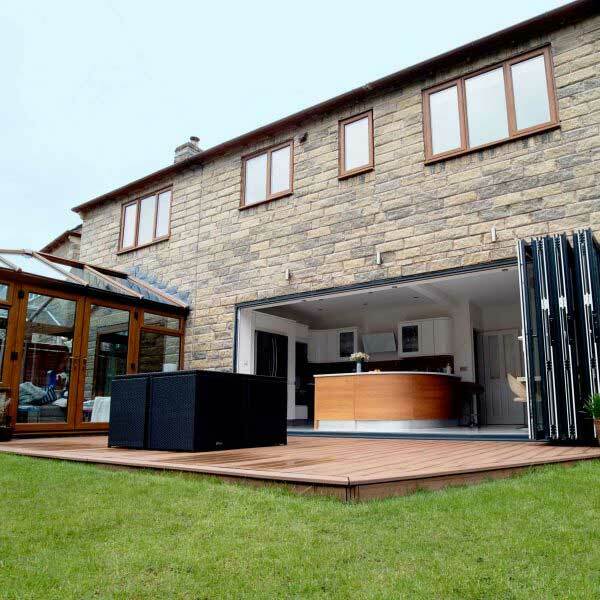 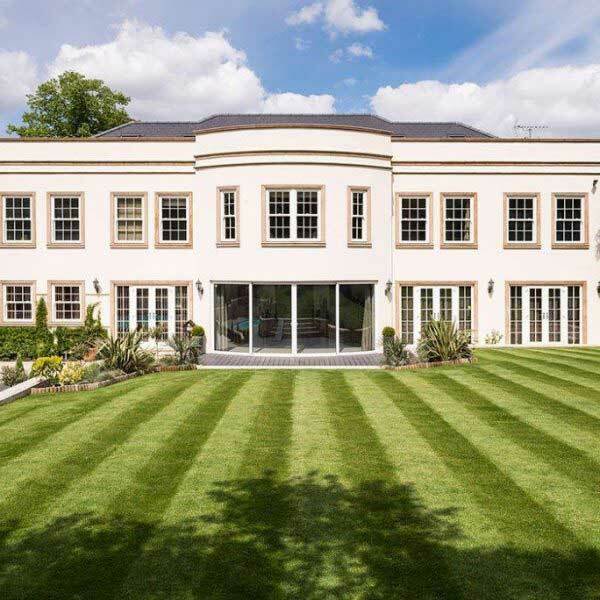 We work with professionals to ensure we provide our trade partners with the highest quality of windows and doors throughout the UK at all times. 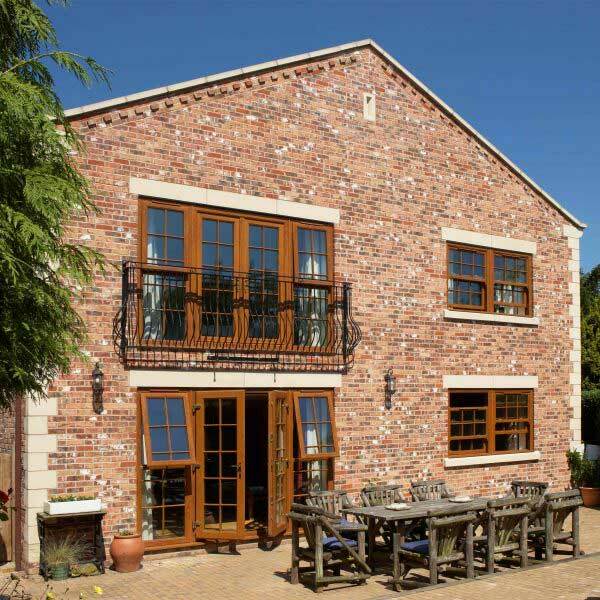 Get an instant quote and order your windows & doors today! 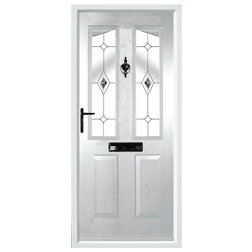 Our online order forms allow you to design and order your windows and doors any time, day and night. 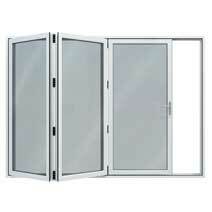 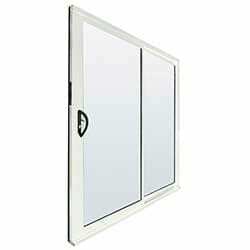 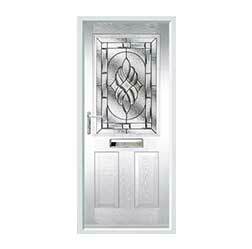 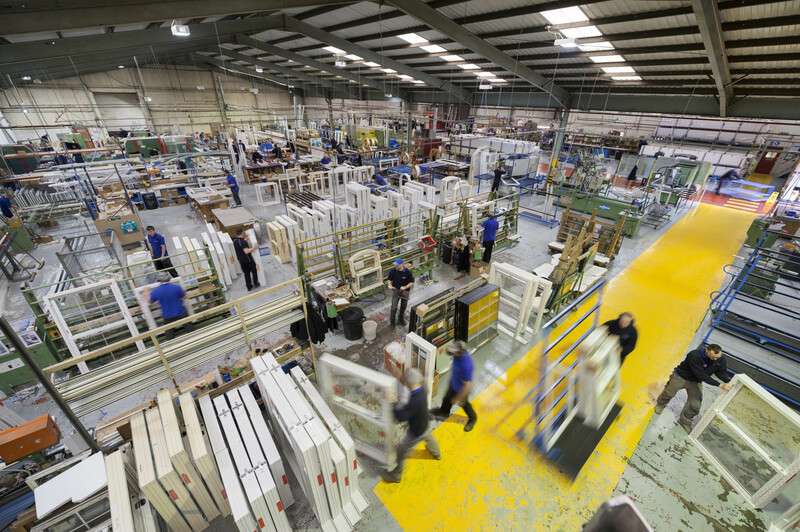 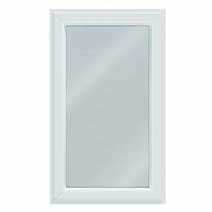 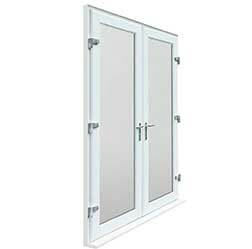 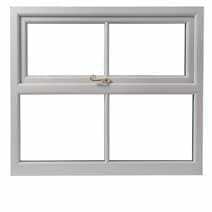 Every single window and door is manufactured bespoke to your sizes and specification.